Well 'yello' darlings! Spring time is in full effect, at least here in Los Angeles it is. The trees are blooming, allergies are rising -_- and lush colors everywhere. I decided I wanted to be as "Springy" as nature itself. This dress did that for me. I could galavant all day in this Trapeze! 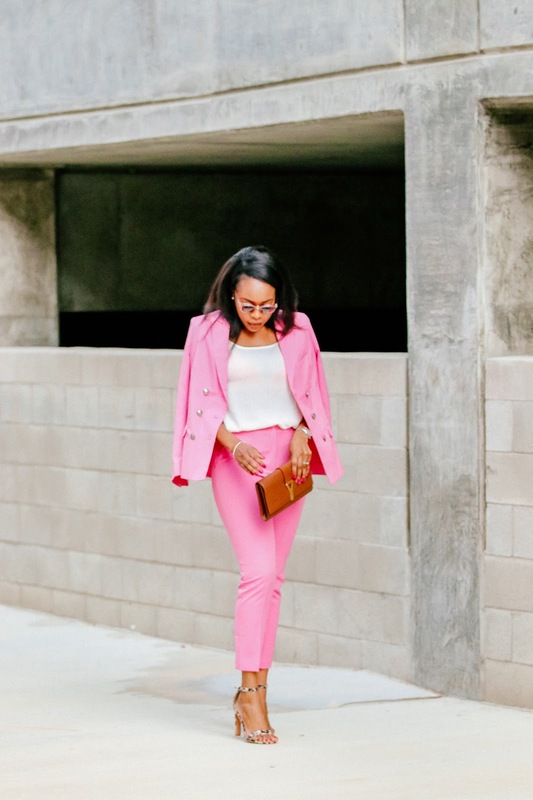 Oh Dressy! Hope you like it. 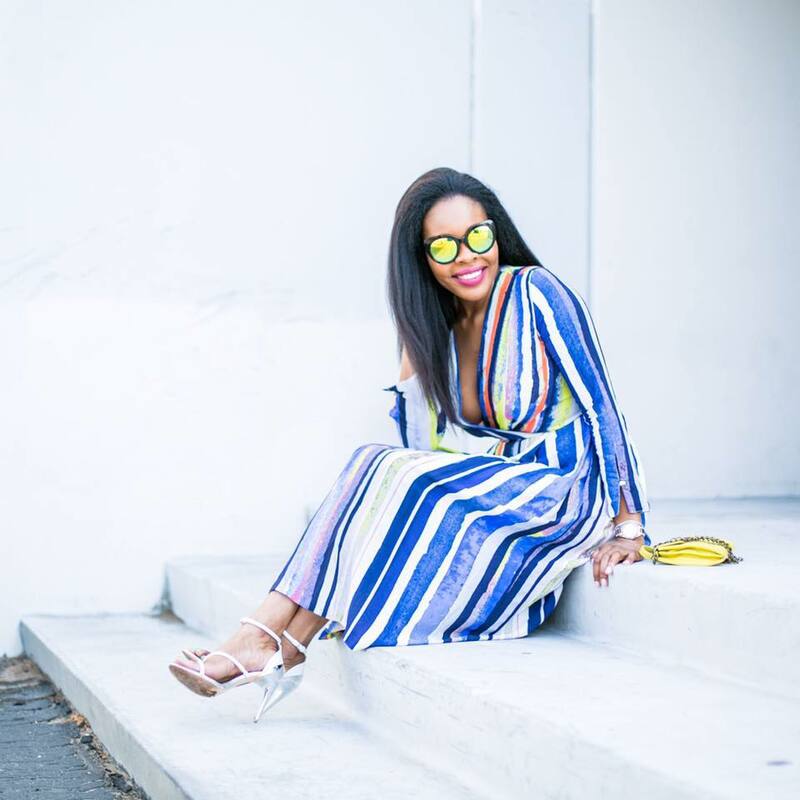 Dress:Banana Republic , Sandals : Zara, Clutch: Boutique, Necklace: Charlotte Russe, Sunnies: Foreign Exchange. CLICK HERE TO WATCH THE Nikon S1 VIDEO-AMAZING!! 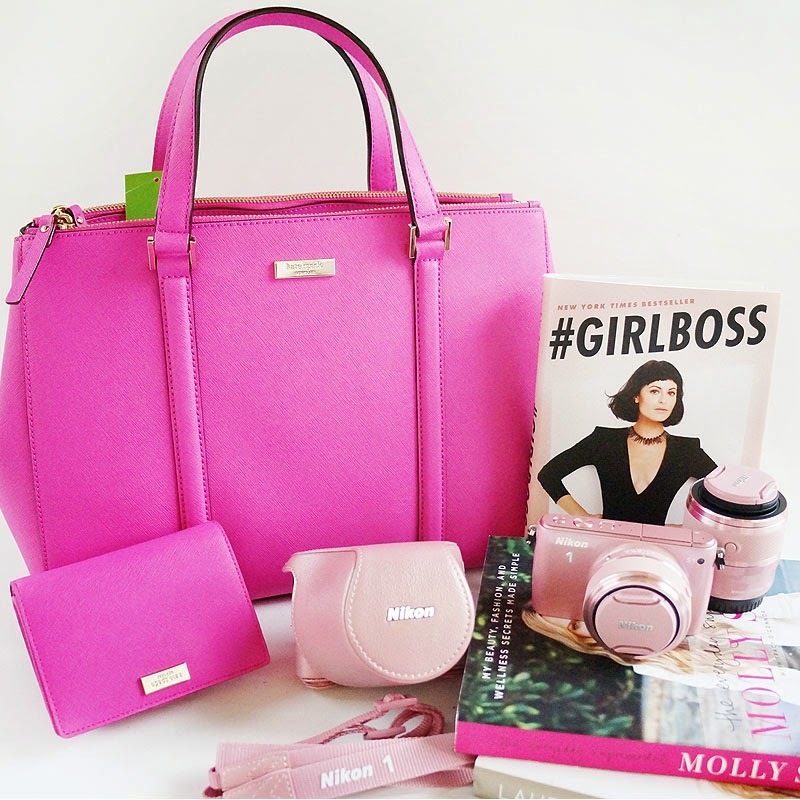 As if the Nikon S1 camera+video isn't already enough, we're also giving you a Kate Spade handbag (worth $355) and a wallet (worth $115) so you can spend these warmer days in style, while capturing the great moments with your pink Nikon camera! Send in your entries through the Rafflecopter below. You have 125 chances of winning*!